Long-term travelling isn’t an option for most people – how will you make money to survive?! Bringing in the dough is an important issue when the world is your oyster. After all, travel isn’t cheap and nomads have to refill the coffers to jet set from one country to another. Of course, working full-time and travelling don’t seem to go hand in hand. But, it’s possible to earn enough cash to keep you afloat while you sample one continent’s delights before moving onto the next. 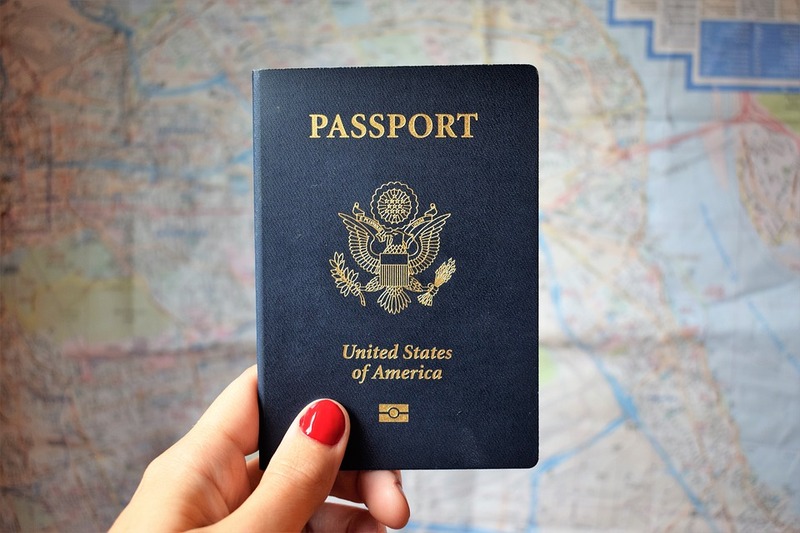 Here are the ways you can earn money and keep your passport happy. There aren’t many professions that let your work and travel at the same time. Being a writer is high on the list, but it’s usually unattainable. Remember that the demand is high and the supply low, so it’s difficult to stand out from the crowd. However, blogs and online sites make it an easier position to attain nowadays. Bloggers and small businesses will pay for travel posts, which means you can write while exploring. Even better is the fact that advertisers pay for the privilege to market on traffic-heavy platforms. Whip up enough of a buzz and companies will fund your lifestyle, which is an exciting thought. Bricks and mortar stores aren’t the kings of the industry any longer. Nowadays, eCommerce sites account for a huge percentage of everyday purchases. People even pay for supermarkets to deliver groceries to the front door. So, it makes sense to jump on the bandwagon and exploit the system. All you have to do is sell items and services that add value to a customer’s life or pique their interest. Savvy travellers like to flog knick-knacks which they acquire while abroad because they are ‘exotic.’ Another option is to travel to cheap countries and buy in-demand electronics in bulk. Paraguay is supposed to be dirt cheap in this respect. Just because you aren’t in the country doesn’t mean you can’t have a foray into the stock market. Sure, now may not be the best time, but the world’s exchanges are fighting back. Travelling takes up a lot of time, so you find to need a way to make money while concentrating on other things. Long-term investments accrue cash while they age, and it makes them a perfect partner. Also, this Ally Invest review shows just how easy it is to leave the heavy lifting to a broker. Simply hire a person or computer program you can trust and follow their tips to make money. English is the universal language of the world, and that means there is demand. People in foreign countries want to learn and they want native English speakers. This involves you, people! Yep, the fact that you can speak the Queen’s, as the Brits like to say, makes you fully qualified. Just pick a far out destination and get accredited before landing. You won’t be teaching all day so there’s plenty of time to explore the surroundings. Can you think of any more ways to work and travel at the same time?